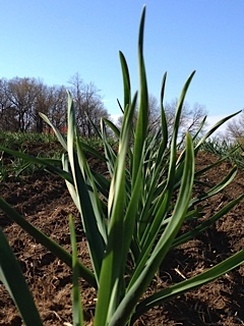 Hudson Valley Garlic Growers is a family owned organic garlic farm in Clermont, New York. Nestled in the Hudson Valley on a ridge just 2 miles from the Hudson River is where you will find us. Integrating agriculture into the landscape and maintaining a way of life tied to the land is who we are. We (Phil and Nan Leonard) met at Delaware Valley College of Science and Agriculture in the mid 1970’s. Since then we have worked/managed farms, food and agricultural businesses. In 1990 we began growing garlic for our family and friends. We tried new varieties and continued to expand our plantings because we never had enough. In 2012 we sought to expand and found some land with excellent soil and a pond on a friend's farm that had been vacant for many years and so we began to transform our dream and passion to growing quality garlic. We believe 'you are what you eat' is as true for plants as it is for people. Putting back into your soils more than you are taking out will maintain a healthy soil ecosystem, producing the highest quality garlic possible. 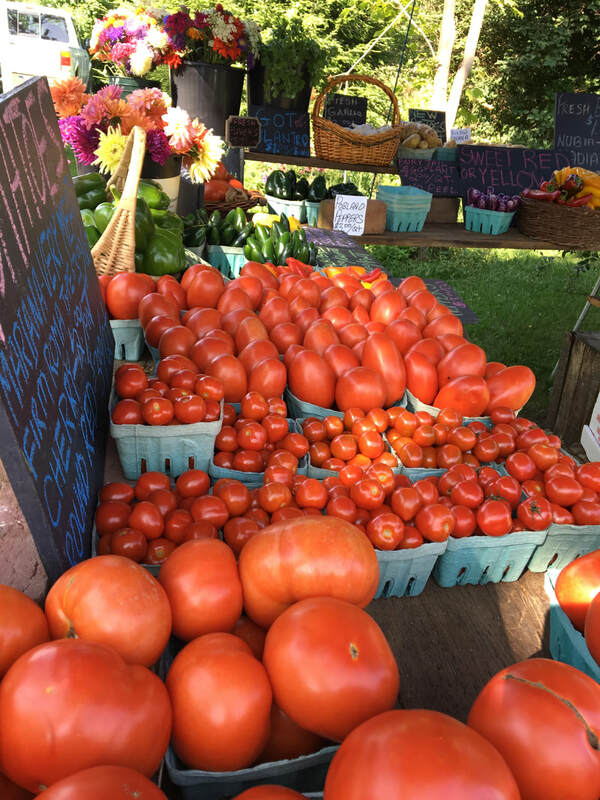 Our own experience, Cornell’s expertise, the Garlic Seed Foundation and the advice and experience of other farmers is how we are able to do what we love and provide you with the highest quality seed and table stock garlic.